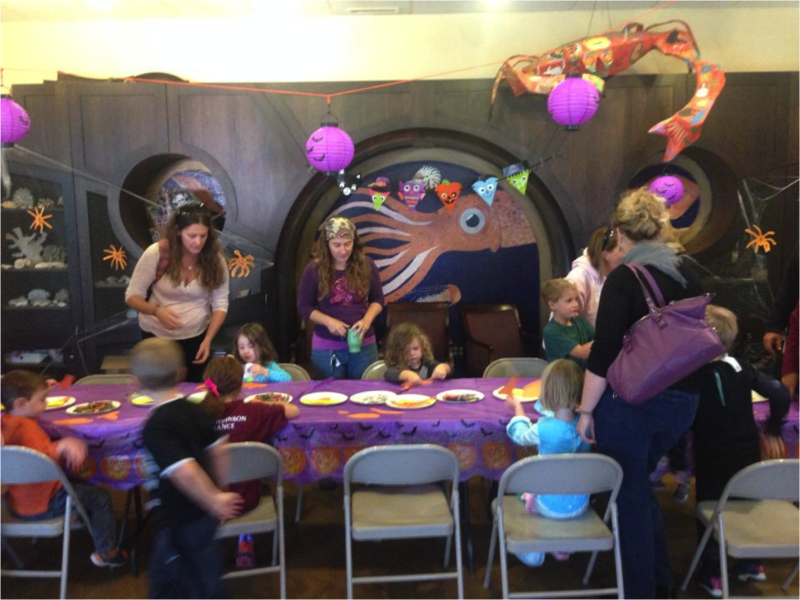 Boating Classes and Halloween Fun at Maritime Gloucester! SATURDAY, OCTOBER 24, 2015, 10:00 AM TO 12:00 PM, REGISTRATION : $7 PER CHILD FOR NON-MEMBERS, FREE FOR MEMBERS, AUDIENCE: PREK – 12 YEARS WITH PARENT/GUARDIAN. Get ready for marine science and mad science during our third annual Marine Halloween party! Click here for full info and registration. Maritime Gloucester has once again partnered with Boatwise to offer a series of Captain’s Courses and Safe Boating Basics and Navigation Classes. All courses and classes will take place in Maritime Gloucester’s Robbins Classroom. Descriptions, dates and tuition are listed below. Class hours are Saturday and Sunday 8:30a-5:30p and Tuesdays and Thursdays from 6:00p-10:00p. Register through Boatwise HERE.